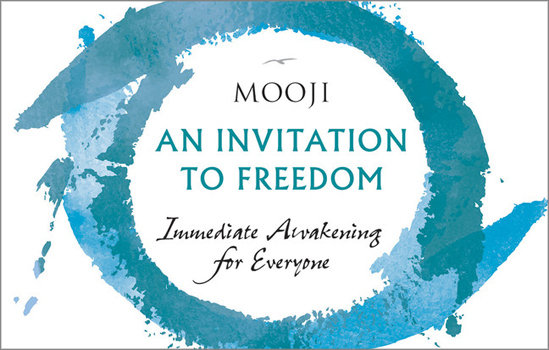 An Invitation to Freedom guides you toward the immediate, authentic awakening that so many of us seek-the realization of our true nature as pure, effortless awareness. These simple yet profound instructions, questions, and contemplations will lead you directly into the heart of truth and absolute freedom. This could be the greatest discovery you make in your life.